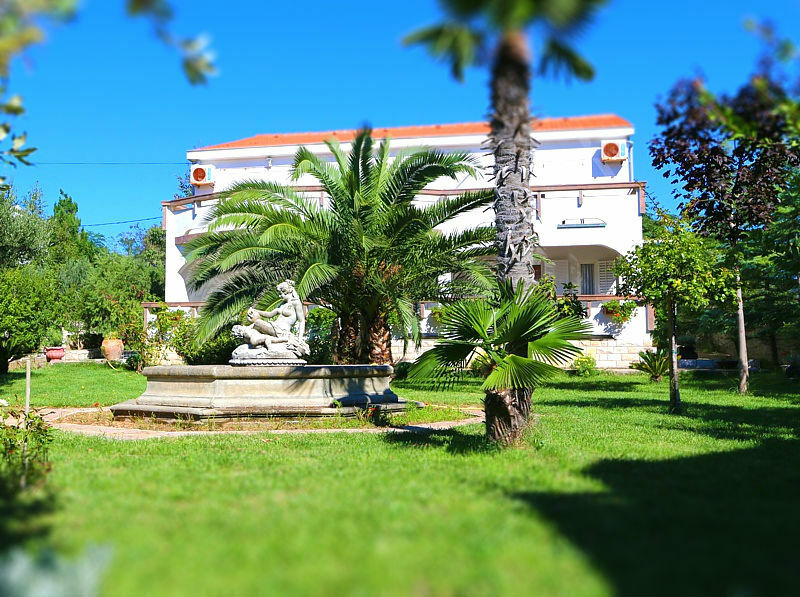 Apartments Meštroviæ offer you accommodation in four apartments for 4-7 persons. The apartments are located in two houses and have views of the beautifully landscaped park with palm trees and a fountain. Apartments are fully furnished and they are located only 400 meters from the sea and 500 meters from center. This ad is no longer active. Find nearby accommodation.